​Inter manager Luciano Spalletti claims that Milan Skriniar is worth €100m (£87m) to most clubs - but Barcelona and Real Madrid must pay a 'tip' if they want to sign him. Skriniar and his teammates survived a Barcelona onslaught to secure a 1-1 draw in their Champions League tie on Tuesday night, putting them on the verge of the knockout stages. The team that ​Inter are set to eliminate, ​Tottenham, are known to be interested in Skriniar, with ​Manchester United also keeping tabs on the Slovakian centre back according to ​TalkSPORT. Spalletti claims that any team who wants to sign Skriniar must break the bank to do so - and, in the case of ​Barcelona and ​Real Madrid, they must pay even more. "How much is Skriniar worth? 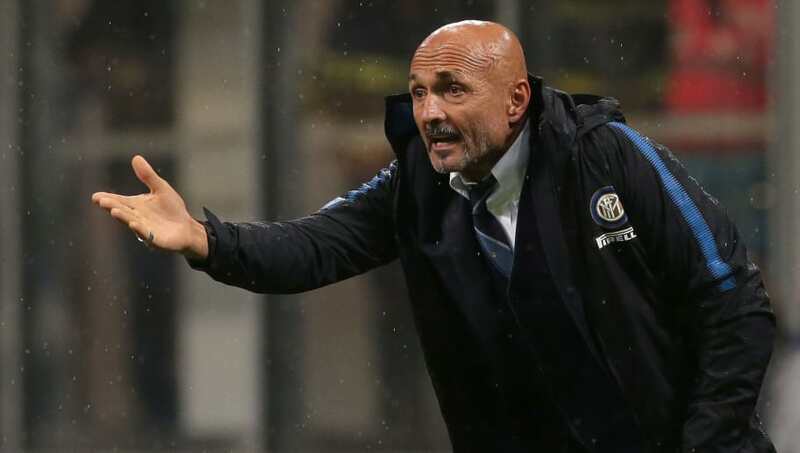 €100m," Spalletti told reporters in Italy after Tuesday's game at the San Siro. "If I were Barca, I’d offer €120m [£104.5m] and I’d say, ‘€20m is tip’. If I were Real Madrid, I’d offer €140m [£122m], of which €40m is tip." Any of these fees would break the world transfer record for a defender, which is currently held by Liverpool defender Virgil van Dijk. The Reds paid Southampton €84.5m (£75m) for the Dutchman in January 2018. Skriniar, who joined Inter from Sampdoria for €20m (£17m) in 2017, played every minute of Serie A football last season, scoring four goals as Inter returned to the Champions League for the first time since 2011/12. He has played nine of Inter's 11 league matches at the start of this season and they have the best defensive record in the league, with just six goals conceded so far.